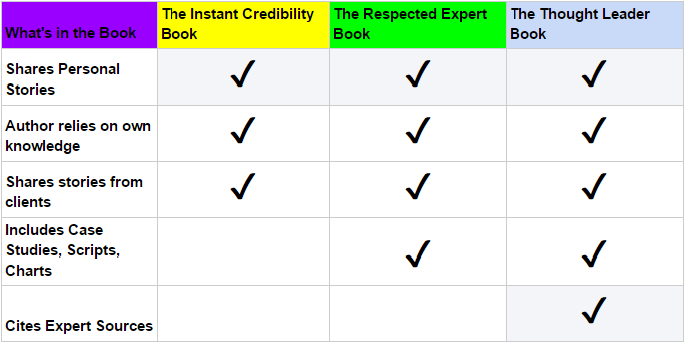 The Respected Expert Book is a quick and easy way to write a book that sets you apart as an authority and expert in your field. Many people would love to write a book, but they don’t want to spend a lot of time and energy writing it because they’re busy working on their business. They don’t know if they have enough to say. They don’t know if they have enough unique and innovative things to say. Readers want something portable and easy to read. 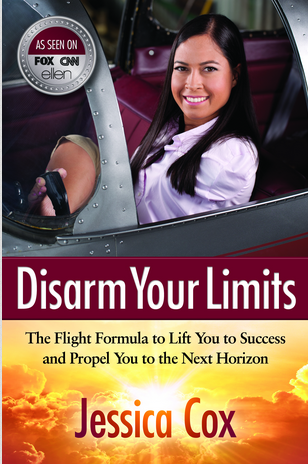 Authors want a book that will set you and your ideas apart. You’re an entrepreneur, business leader or thought leader with stories to share. You’re a speaker, expert or change agent who wants to share your expertise while creating a bond with your audience. You’re an author with a mission, and you’d love to be seen as a respected expert. 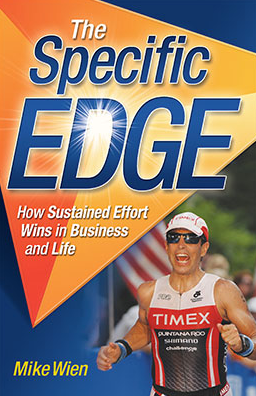 The Respected Expert Book is a 120-page book that will be out in the marketplace for your readers to enjoy within 6 months. 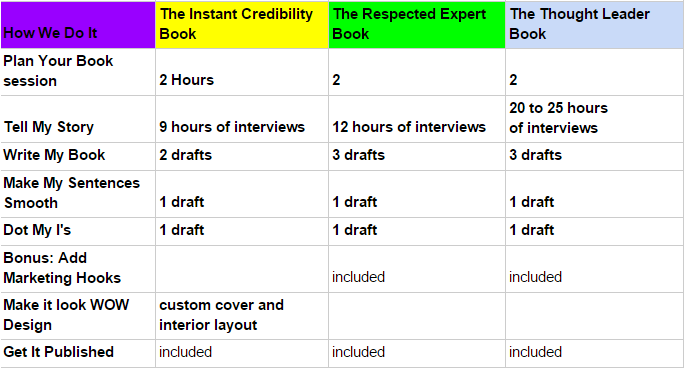 With the Respected Expert Book package, we take you from idea to published book. We also set you up with your own publishing company and accounts with Amazon, so you can earn income from Amazon 24/7. Let us help you write a book that shows you are a respected expert — so you can proudly showcase your expertise. Q: Can I choose the type of cover for my book? 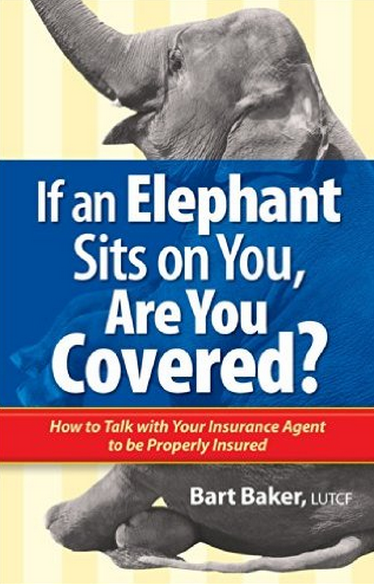 A: Yes, with the Respected Expert Book, you get to choose a hard or soft cover. We provide a designer to create a custom one-of-a-kind cover that you will love. Q: Does this package include the cost of printing? A: No. Here’s why: We want you to have the freedom to choose how many copies of your book to print. That way, you don’t end up with boxes of books sitting in your garage. Q: Will I really have a book in my hands in 6 months? A: Your book will be listed for sale as an e-book on Amazon within 6 months. Because printing takes more time, you will have a printed book in your hands within 8 months. Q: I want a book to boost my credibility, but I don’t have time to write it. Can you help? A: This is exactly what we do with the Respected Expert Book. During the interviews, you’ll tell us your stories and provide the content. Our ghostwriting team will write your book. You are the author. We are the writers and editors. A: Apply for a free consultation with one of our Author Experts here. 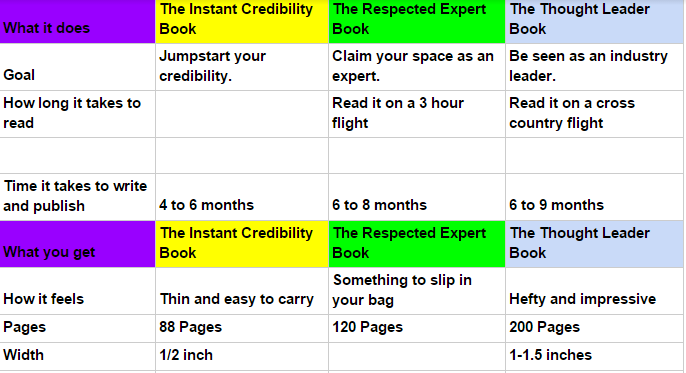 Q: What is the difference between the Respected Expert Book and the Instant Credibility Book? Apply for a free consultation with one of our Author Experts here. Return to the top of the Respected Expert B﻿ook Package page.